We are very selective of who we work with! Underwhelmed by candidates, contractors and recruiters? Don't settle. Great people are the key to your success. We are serious about matching you with the right people for your job. In fact, we take it so personally that we often turn down placements if we feel that we can't provide the perfect fit. Fovea Aero's aviation and aerospace gurus. Does finding the right staff or contractors for your aviation project keep you up at night? Now you can sleep easy. We provide expert aviation talent from UAS developers, to safety experts, to National Airspace System engineers. 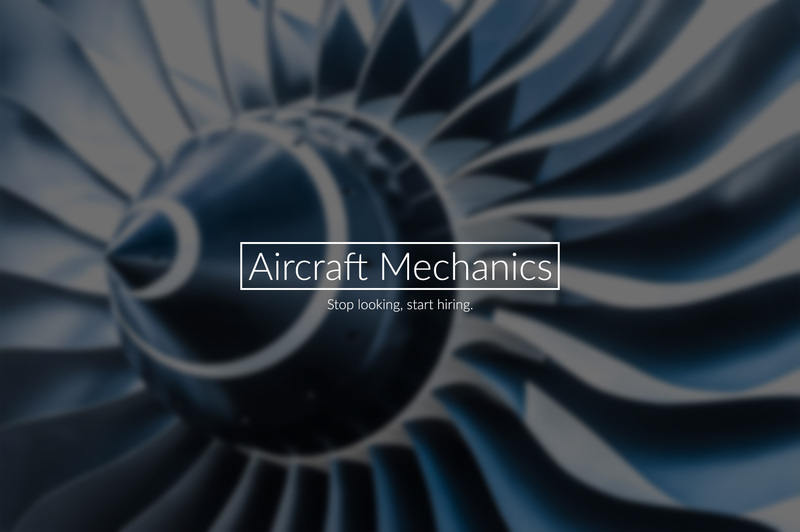 A&P's, IA's, DER's and aviation technicians are in high demand. Finding reliable people you can trust has become incredibly hard. 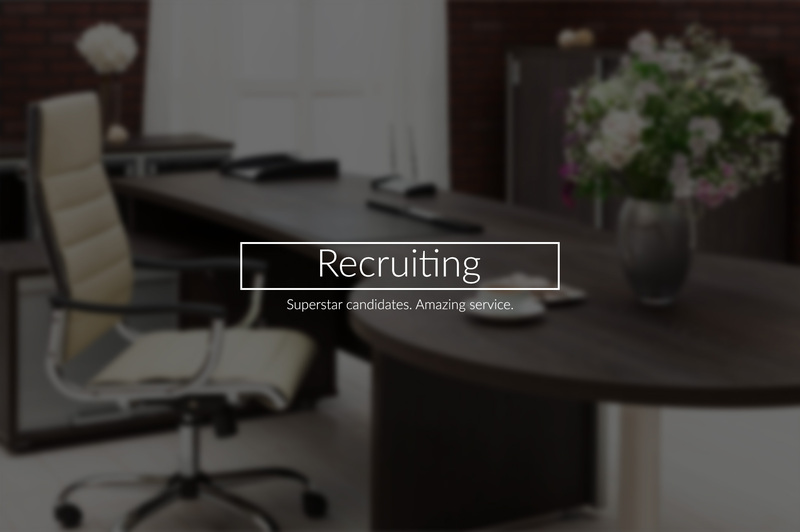 We do the hard work of finding, recruiting and delivering top talent so you can stop hunting and start hiring. 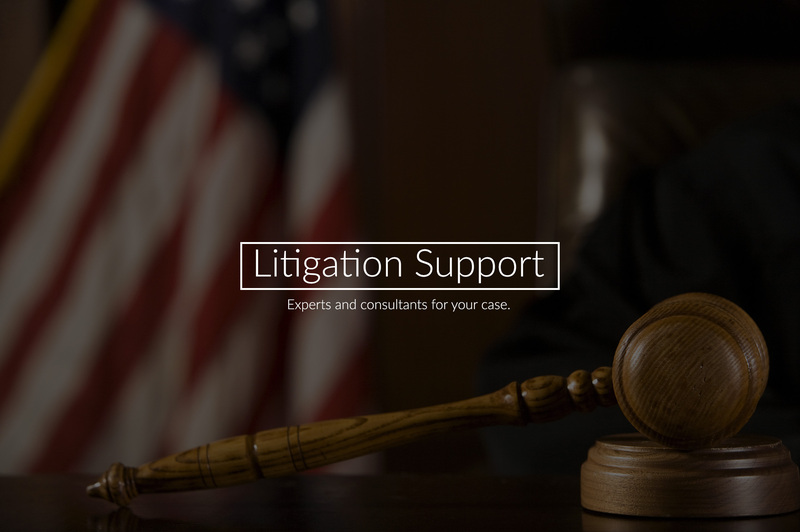 Don't jeopardize a successful outcome because you missed key technical details of your case. Our experts uncover hidden clues, simplify complex technology and persuasively relate their findings to the court.